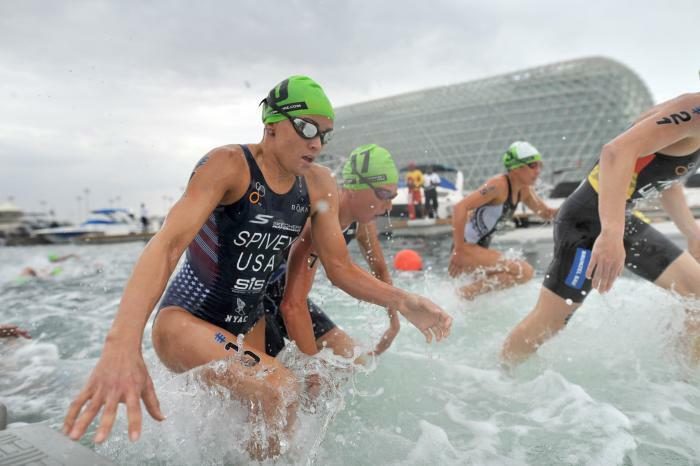 Andrea learnt to swim at age four and started competing in swimming competitions from the age six. 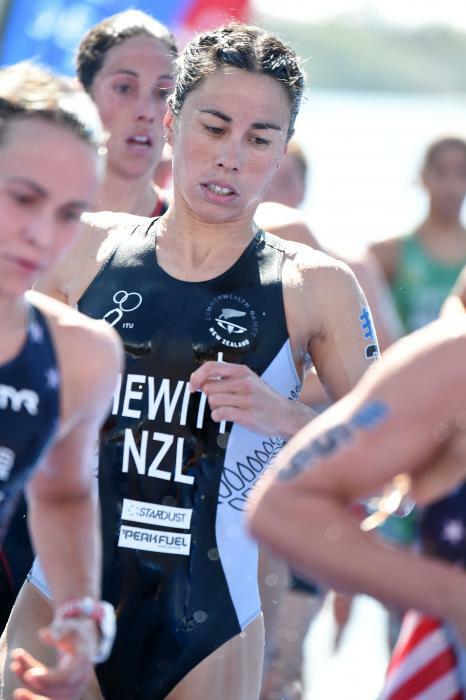 At the age of 11, she joined the South Brighton Surf Lifesaving Club and represented New Zealand in 2001 in Surf Life Saving. 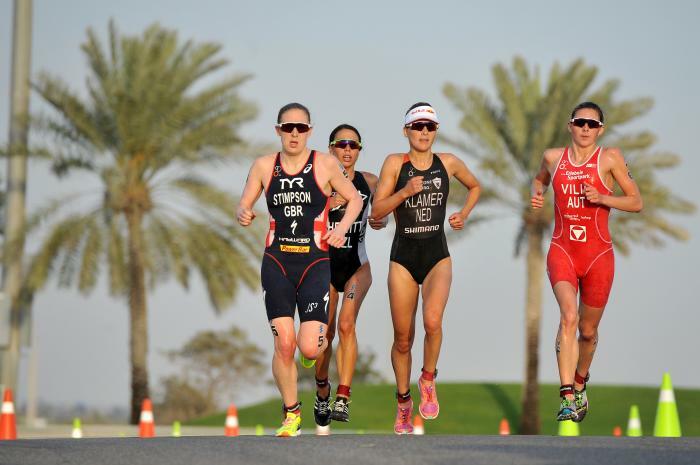 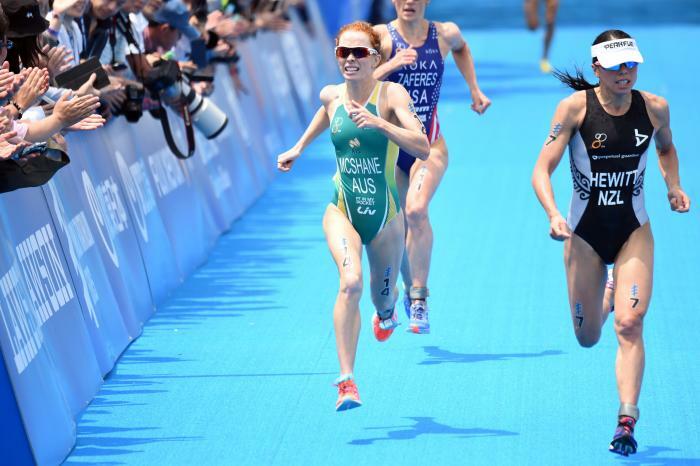 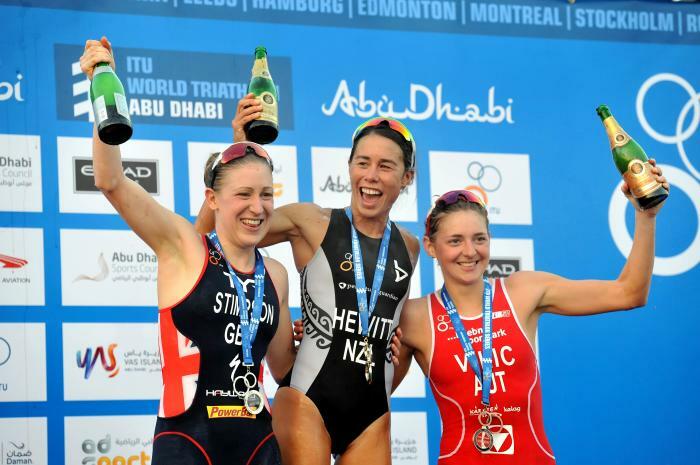 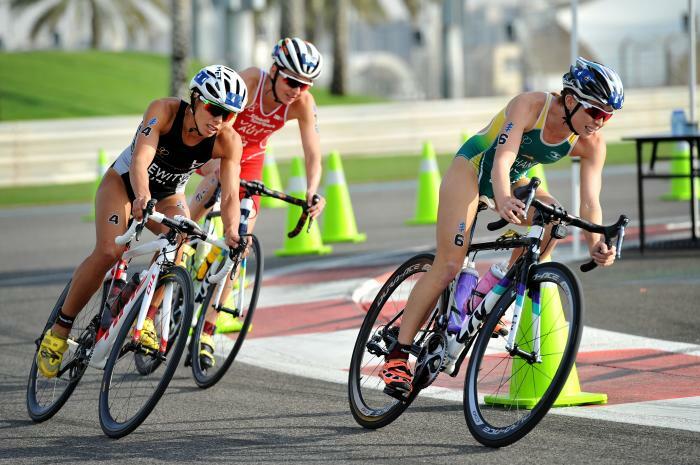 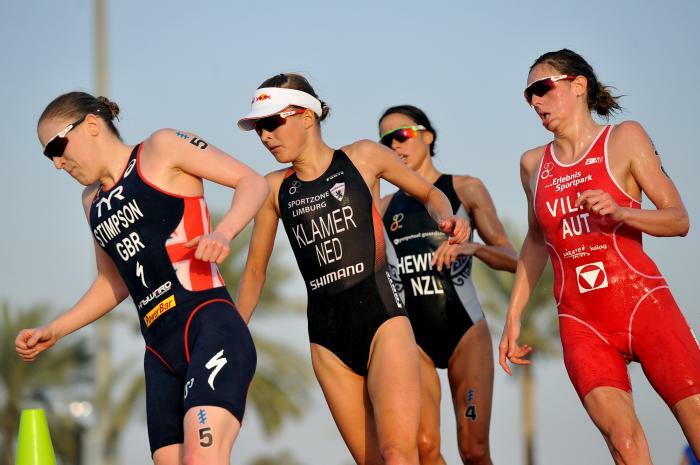 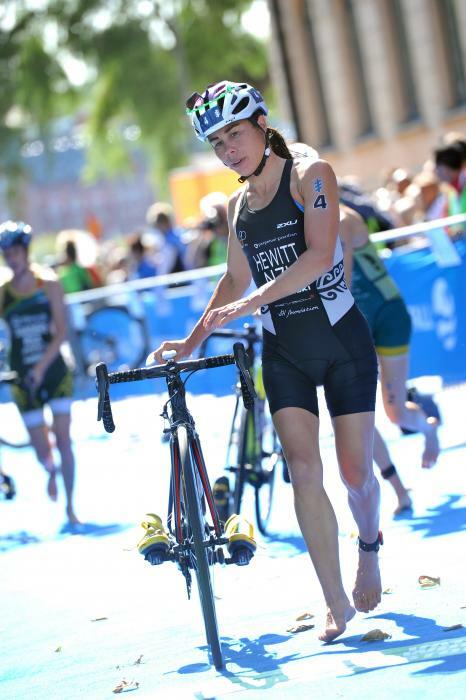 Andrea’s first triathlon was in 2005 in New Zealand where she was crowned U23 World Champion. 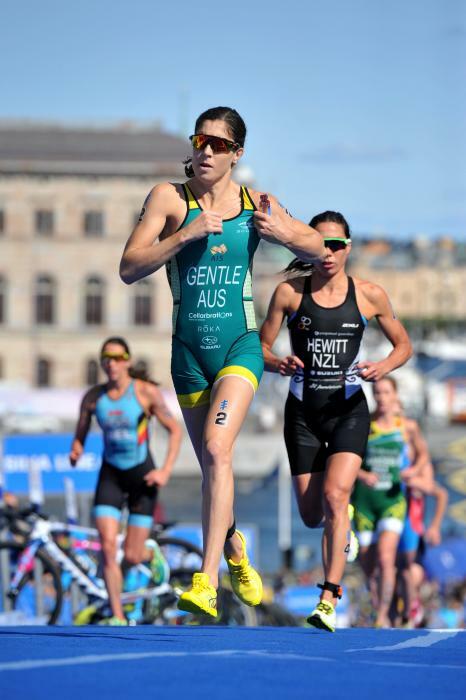 In 2006 she was the bronze medalist at the Commonwealth Games in Melbourne, Australia. 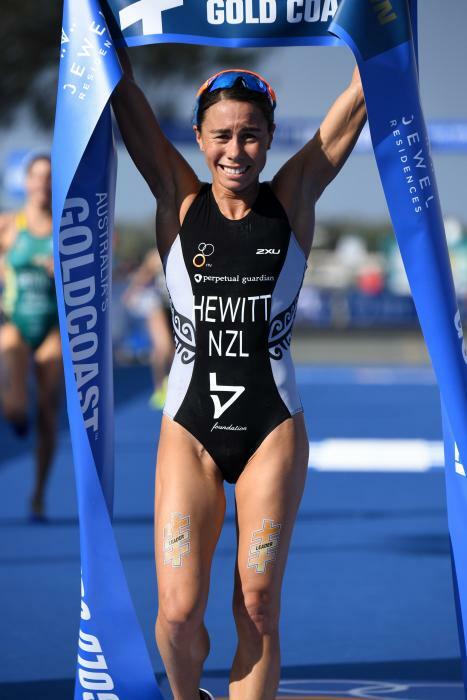 And the following week she had her first World Cup podium in Mooloolaba. 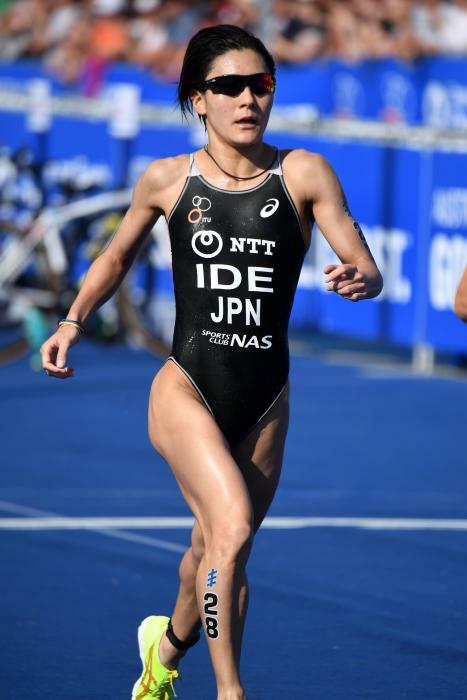 Andrea finished her first season ranked 9th in the world and was awarded the ITU International Triathlon Rookie of the Year. 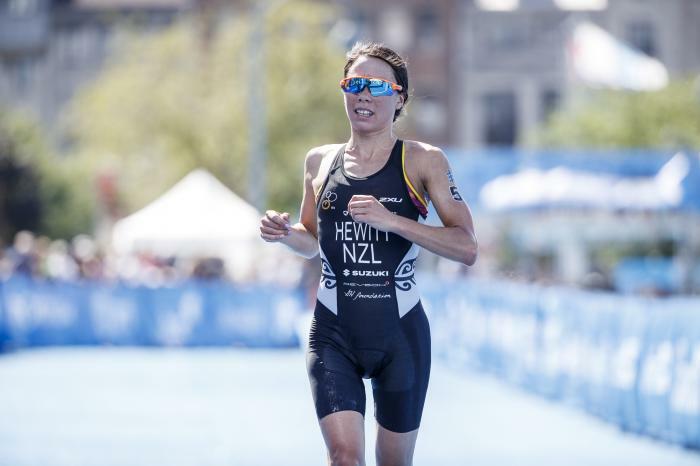 In 2007, she won her first World Cup in Kitzbuhel, Austria, then in 2008, placed 8th in the Olympic Games Triathlon in Beijing, China. 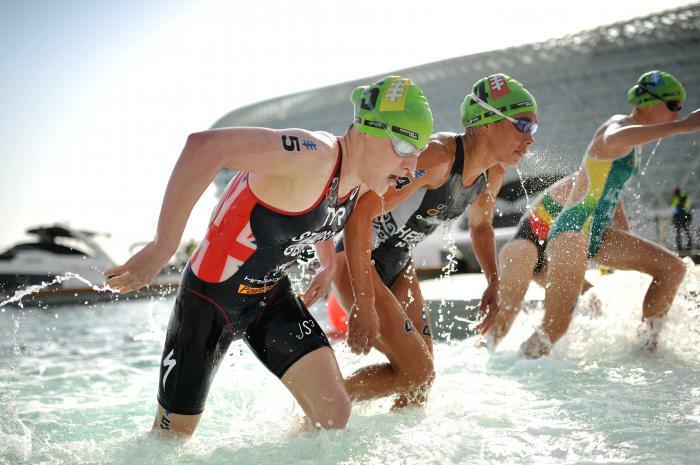 2009 brought consistency with 3rd overall in the World Championship Series, being three podium finishes including a win in Madrid. 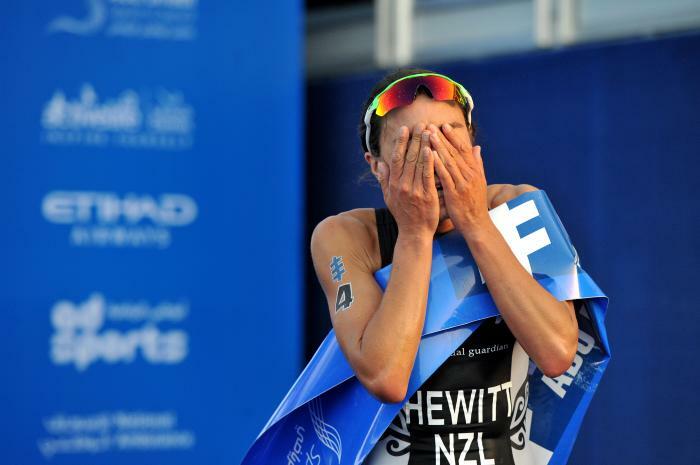 Andrea placed 2nd overall in the 2011 World Championship Series, with a season highlight winning three races in a row - the Beijing World Championship Series Grand Final, the Yokohama World Championship Series and the Auckland World Cup. 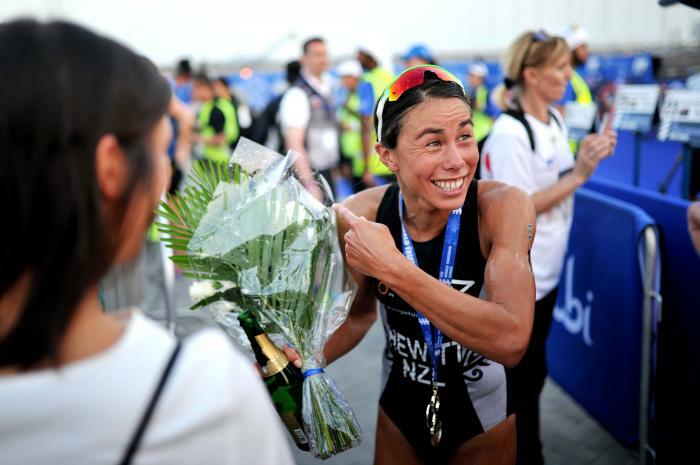 The following year brought her a 6th in the London Olympic Games and bronze in the World Triathlon Series. 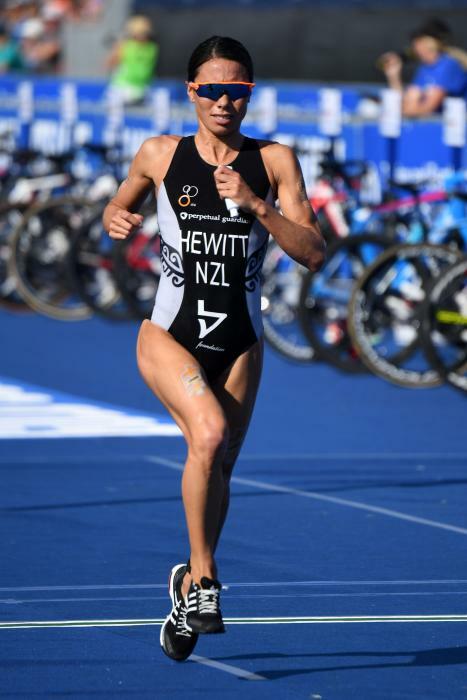 In 2013 Andrea too gold at the Kinloch OTU Triathlon Mixed Relay Oceania Championships. 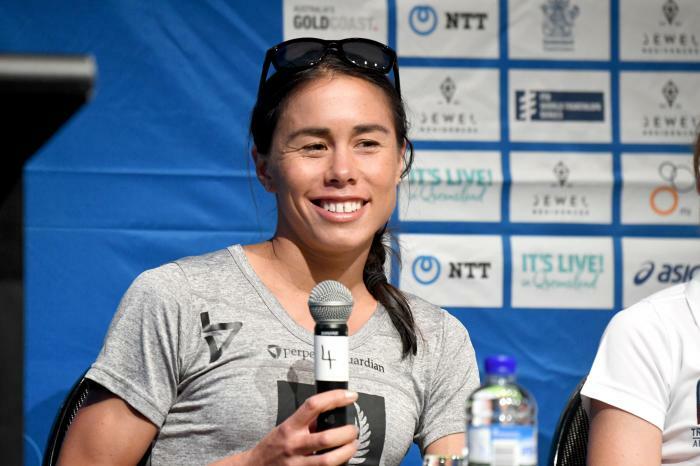 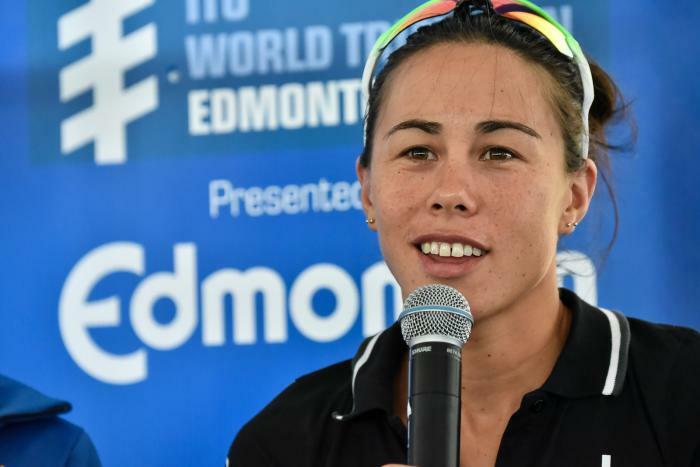 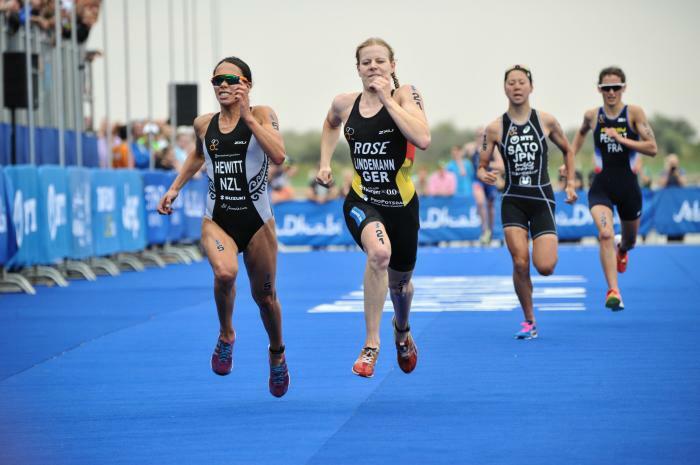 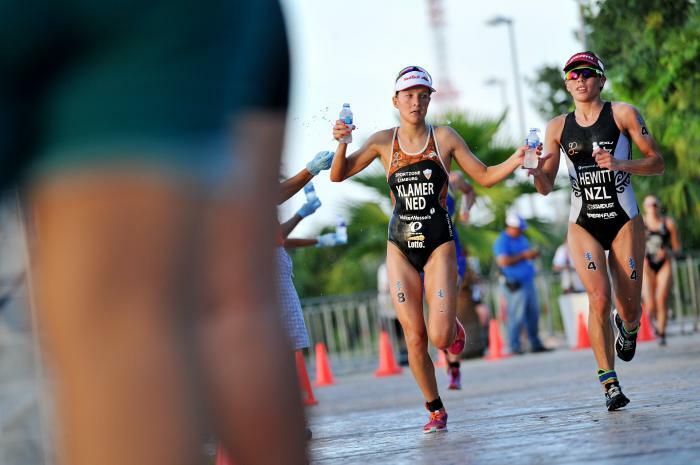 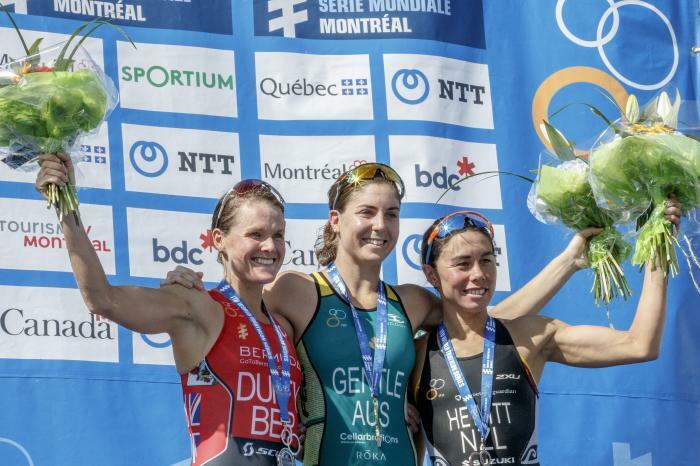 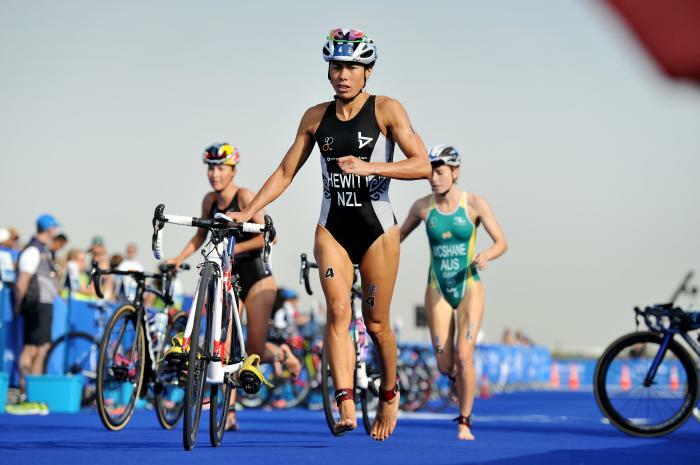 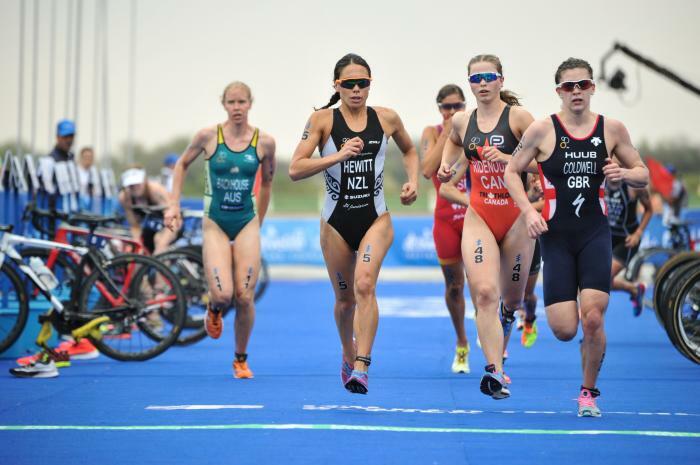 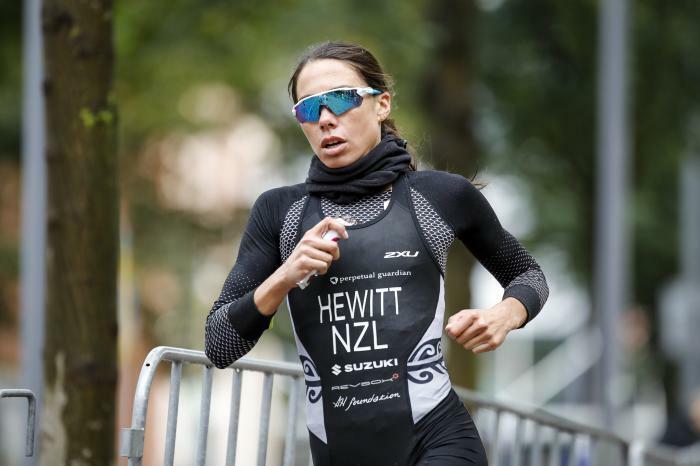 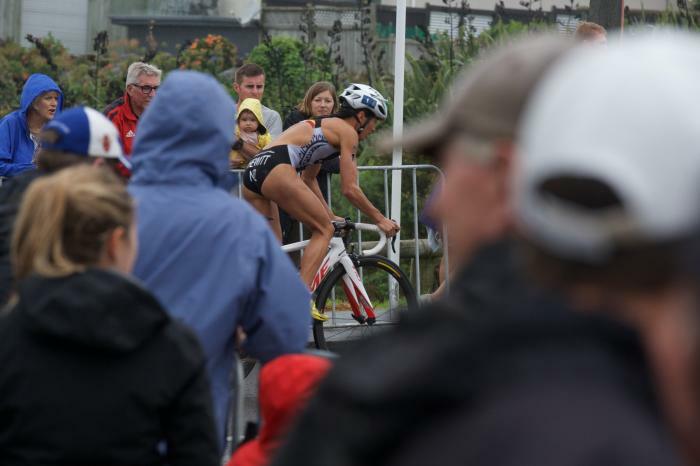 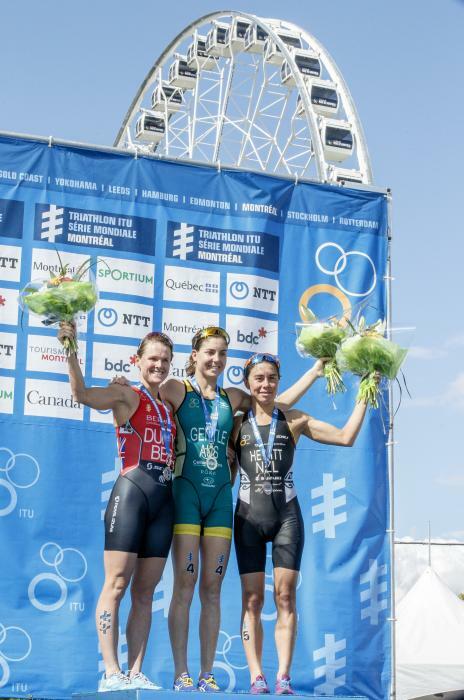 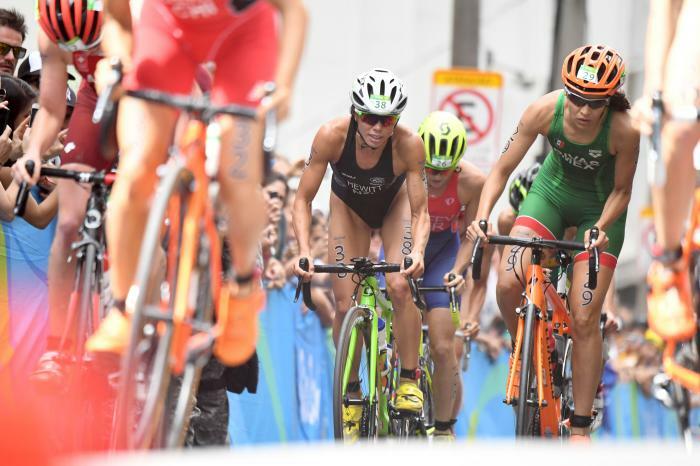 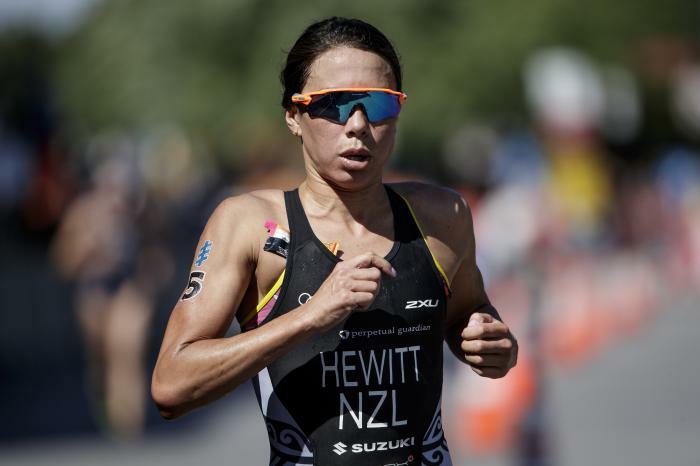 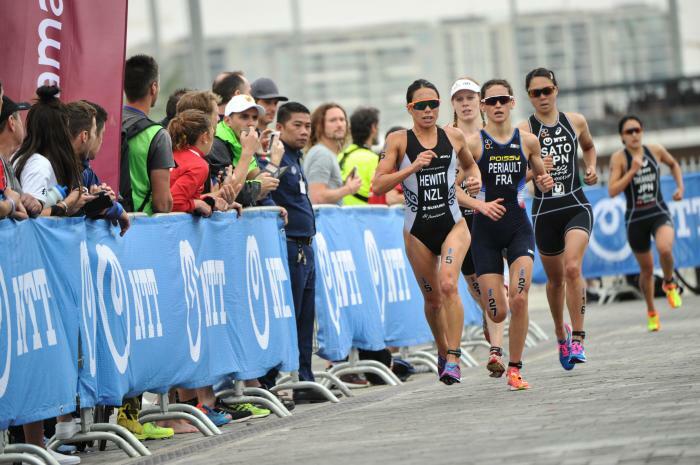 The following year brought a silver at the 2014 ITU World Triathlon Grand Final Edmonton and then she went on to represent New Zealand at the 2016 Rio de Janeiro Olympic Games. 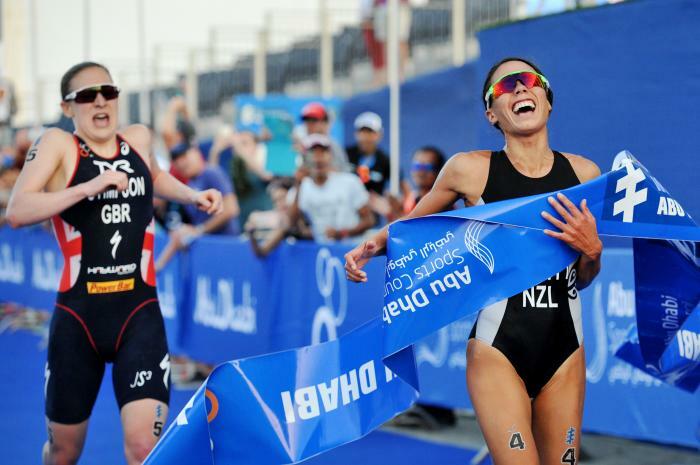 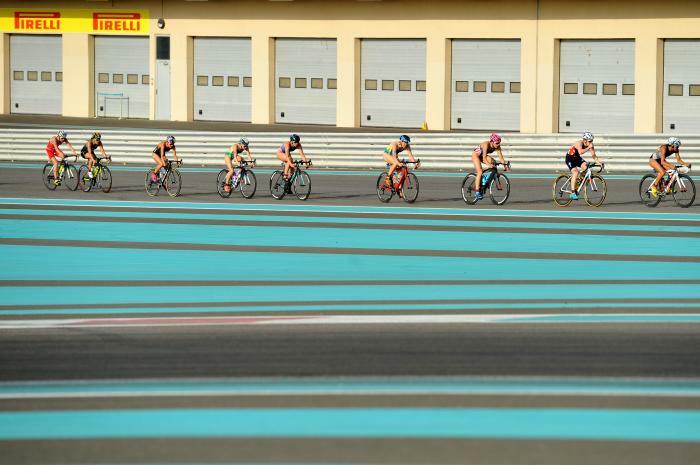 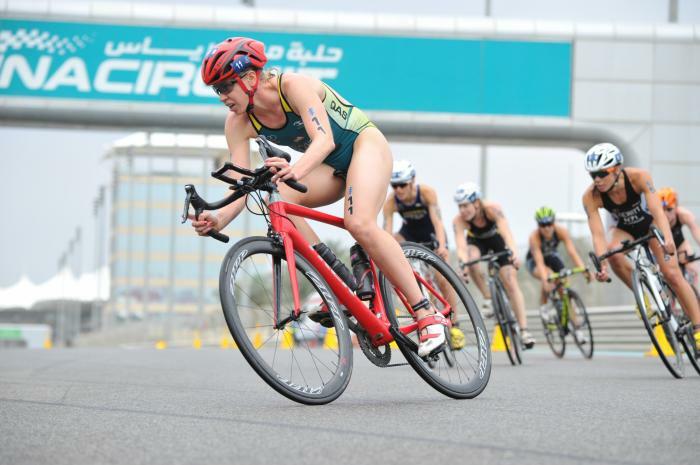 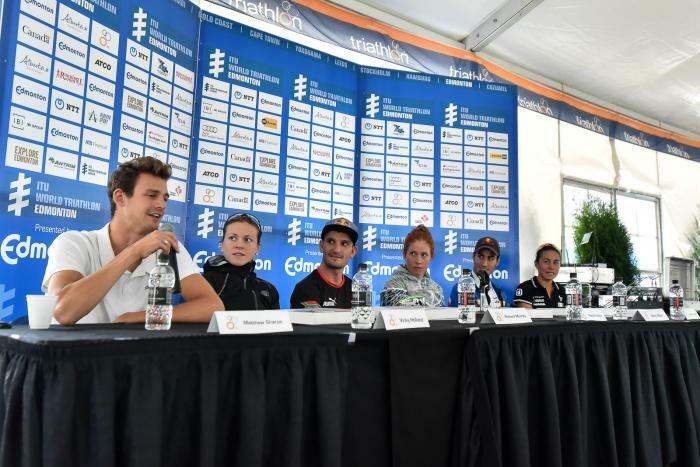 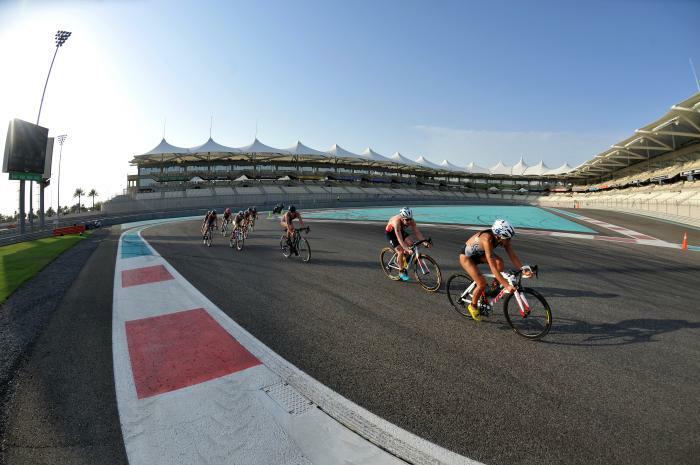 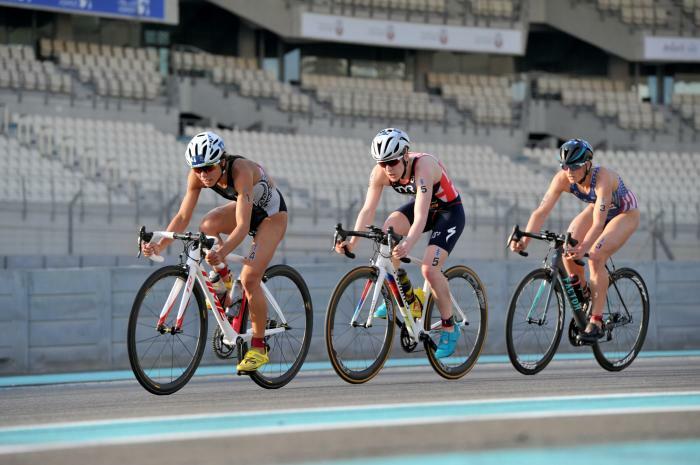 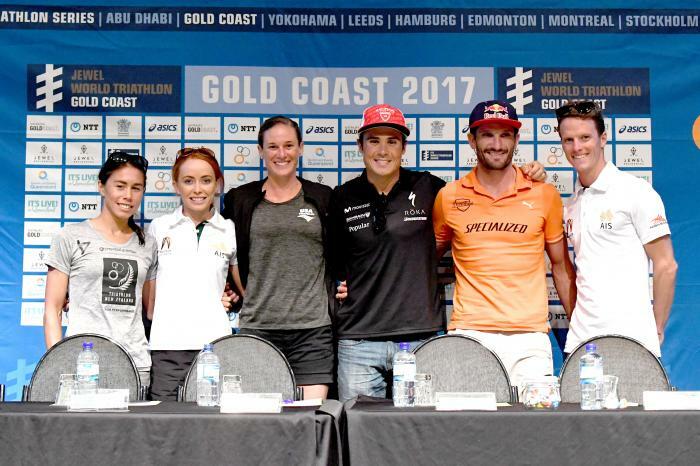 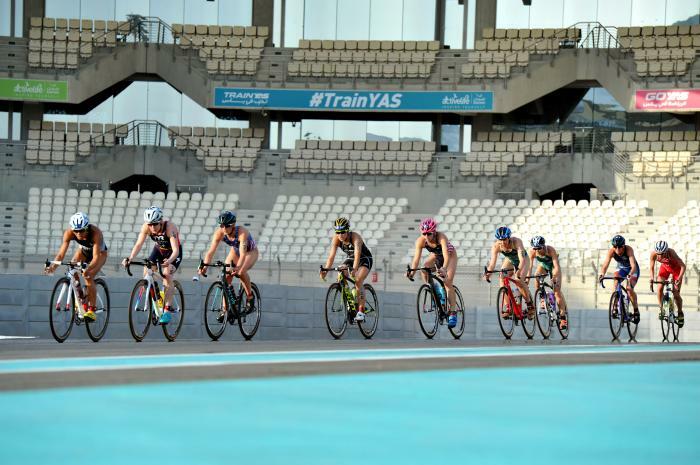 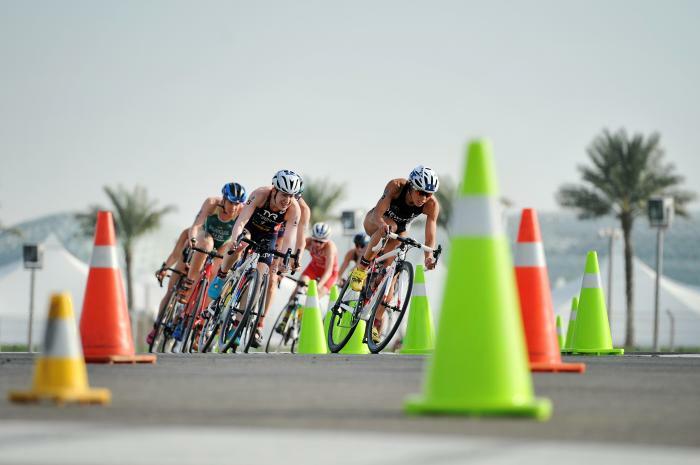 Since then, Andrea has had a number of significant placings and wins, most recently winning the 2017 ITU World Triathlon Abu Dhabi and the winner of the 2017 ITU World Triathlon Gold Coast. 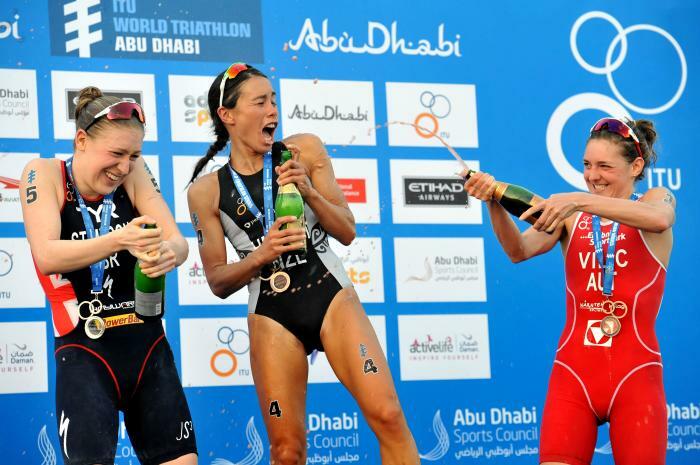 - 8th place at the 2008 Beijing Olympic Games.